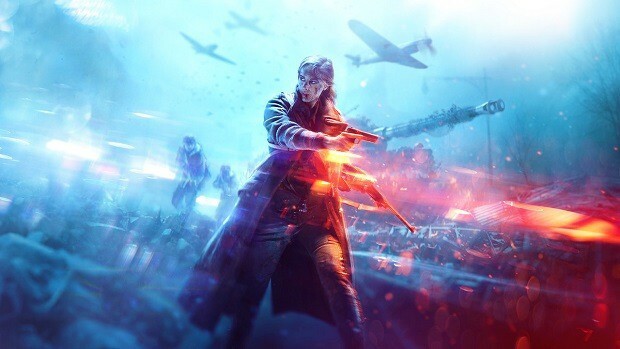 DICE is considering two major changes for the Battlefield 1 Dominion game mode in order to balance the scales and curb the rampant issue of griefing. 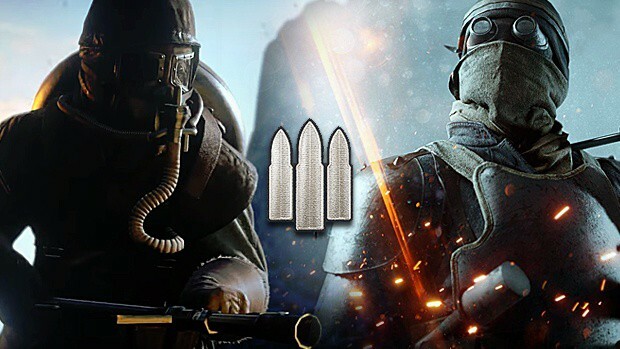 Elite Classes such as the Villar Perosa Sentry and the Trench Raider have proven to be a bit too overpowering when it comes to dominating and controlling the capture points. 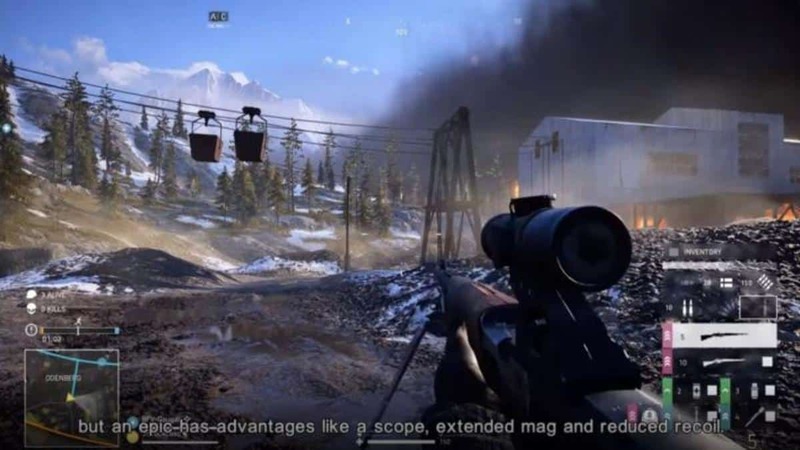 Due to the nature of the mode and weaponry, many players have made it a habit to put aside the objective and just camp the spawn sites until the next Elite Class is available. Hence, the Battlefield 1 Dominion game mode has transitioned from an objective-focused gameplay to dueling for the honor of donning an Elite Class weapon kit. To make matters worse, the shift in focus usually ends up in players leaving the game or griefing if they failed to get hold of an Elite Class kit. The second problem with the Battlefield 1 Dominion game mode is the low Ticket Count which means that there is a limit to the amount of times players can respawn. With the exception of Giant’s Shadow, it is incredibly difficult to make a comeback in the other vanilla maps. By the time a team has begun clawing its way back into the game, the number of tickets run through and the next map loads. 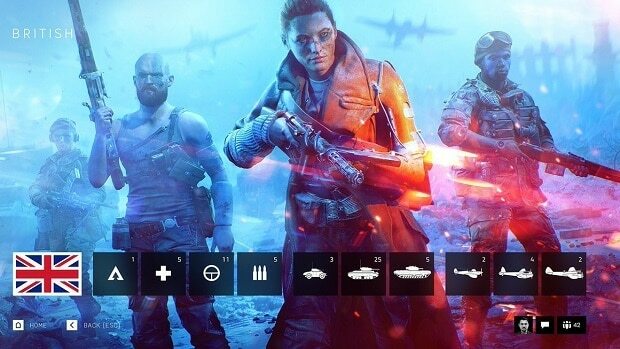 Responding to the thread, a DICE developer acknowledged the issues and agreed that it would make sense to increase the Ticket Count and remove Elite Classes from the mode. 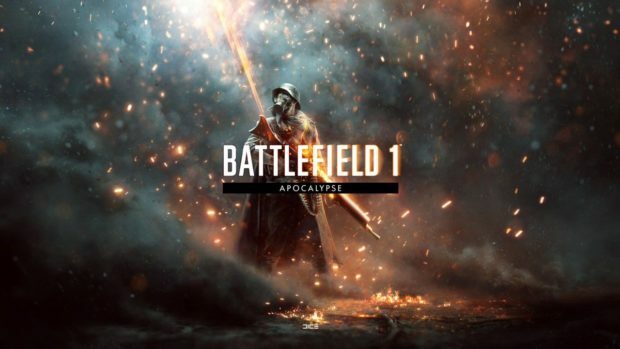 Battlefield 1 is scheduled to receive its Spring Update soon. The changes to Dominion as well as others may have to be pushed back until the major update is finally out for everyone. Last week, DICE introduced Platoons to the Community Test Environment (CTE). The feature allows players to create, join, and manage clans in the game. In addition to coordinating with fellow friendlies, players can represent their Platoons with unique tags and detailed emblems.